I would like to thank Travel 10 once again !! I have saved $10 on my $25 gift certificate at a local restaurant. I am also going to receive 10% cash back as well. I highly recommend Travel 10 to anyone looking to save and earn cash back everyday. I absolutely love Travel 10. I just saved over $2.00 for gas. A few more fill ups, it will pay for my subscription. If your serious about saving money or earning cash back, I highly recommend Travel 10 to anyone. Luxury, Ease, The Way to Travel PERIOD! Thank you for booking with us. Please find your reservation details below. PLEASE NOTE: The description for your payment on your reservation will display as Travel Reservations. Congratulations, you saved $93.00 and earned 488 Reward Credits! AMAZING! - DETROIT METRO, ALAMO, FREE CAR UPGRADE, NO ADDITIONAL DEPOSIT, AND VALUE, - YES!!! Congratulations, you earned 593 Reward Credits! The VALUE SPEAKS FOR ITSELF PERIOD! Congratulations, you saved $235.88 and earned 210 Reward Credits! EVEN IN TIMES OF PROBLEMS - WOW THIS BENEFIT ROCKS! After Booking an Alternate Hotel, Clarion which was not what we wanted under construction. Congratulations, you earned 345 Reward Credits! NUMEROUS OTHER BOOKINGS, SAVINGS, LUXURY TREATMENT, YOU REALLY NEED TO TRY IT! HECK WHY NOT TRY IT and EARN FROM IT TOO! WE LOVE THIS TRAVEL 10 JOIN THE FUN! TLA and Subscribers For LIFE! SAVED $ 119.93 on Omaha steaks!!!! 23 pieces of meat!!!!! Can't beat it. Congratulations, you saved $207.19 and earned 1,162 Reward Credits. I will like to think travel 10 for the savings. I will be staying for 6 days in a 5 star casino in LAS VEGAS My wife was very skeptical. 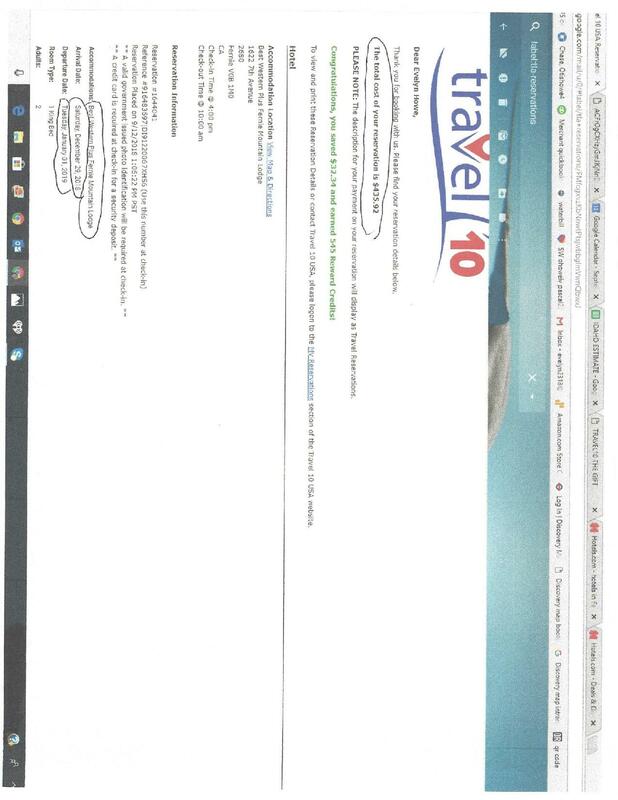 She always booked places for us to stay through other online travel agency like hotels.com,travelocity and others. she compared other prices for weeks and could'nt come close to the savings. i see us using travel10 in the future and she is telling all her clients about the savings. Congratulations, you saved $32.34 and earned 545 Reward Credits! To view and print these Reservation Details or contact Travel 10 USA, please logon to the My Reservations section of the Travel 10 USA website. SAVED $ 32.34 AND EARNED 545 REWARDS CREDITS!!!! Wow!!! 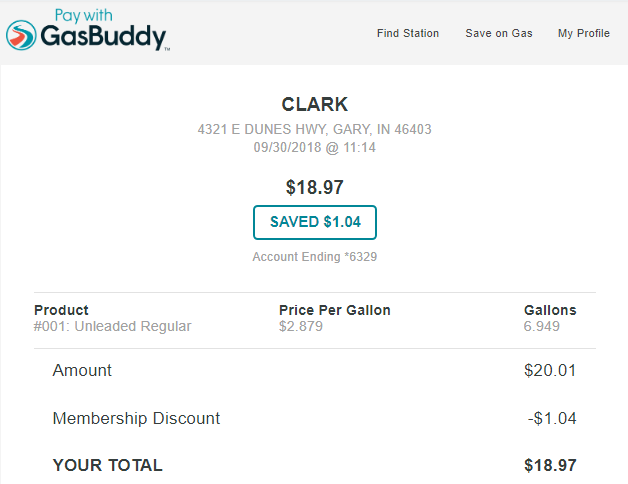 Saving every time I put gas in my vehicle with my Gasbuddy card that I received "FREE" through my Travel 10 subscription! so if I do the math... subscription cost = $10.00 a month... fill-up 5 times a month ($2.34 X 5 = 11.70) means my subscription is... FREE! I would like to share How much I love Restaurant.com which is one of the perks of Travel10. I was able to get a $25.00 Cirtificate to one of our favorite restaurants for $4.00 that is $4.00 We used the $25.00 cirtifiate on Saturday when we went out and had a delicious dinner. I will be using more of the nice offers from Restaurant.com.. So excited to use my Gas Buddy Card for the first time!! I had been hearing about the Gas Buddy and decided to sign up for it. My first fill up I saved 1.30. This cost nothing to sign up but I'm saving money with it each time I use it. This is so awesome! 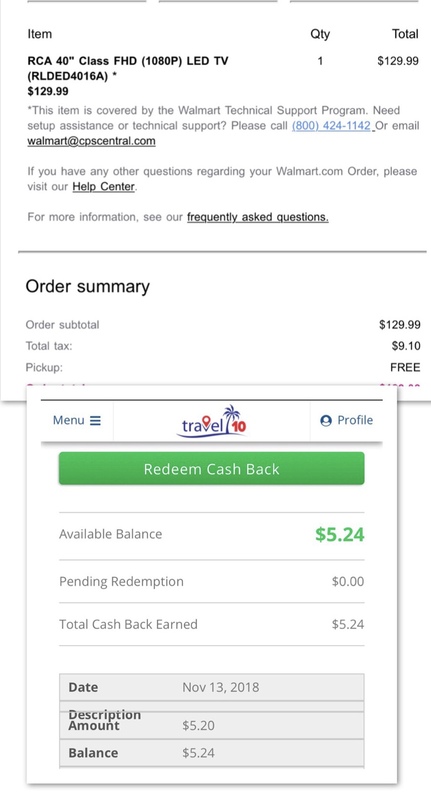 I was able to save with the Free gas card through my Travel 10 subscription. I saved on something that I already do--refueling my car with gas each week. I also received $4 Cash Back with my first fill up! Refueling my vehicle once weekly pays for my Travel 10 subscription for the year... and do you know what's even crazier? I booked a hotel room for New Years about a month ago through Hotels.com. I joined travel10 and checked out what the difference in price would be! Hotels.com was $ 533.43 total and travel10 was $ 435.92. I compared the prices the same day! 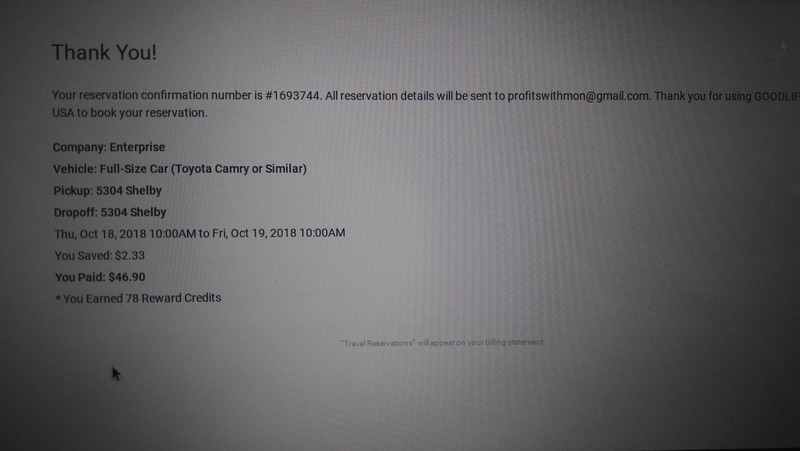 I also booked a hotel to Portland to see my son through hotels.com and I would of saved $ 35 for the same dates and hotel with travel10 but was not able to cancel this time. Loving the savings and commission opportunity!